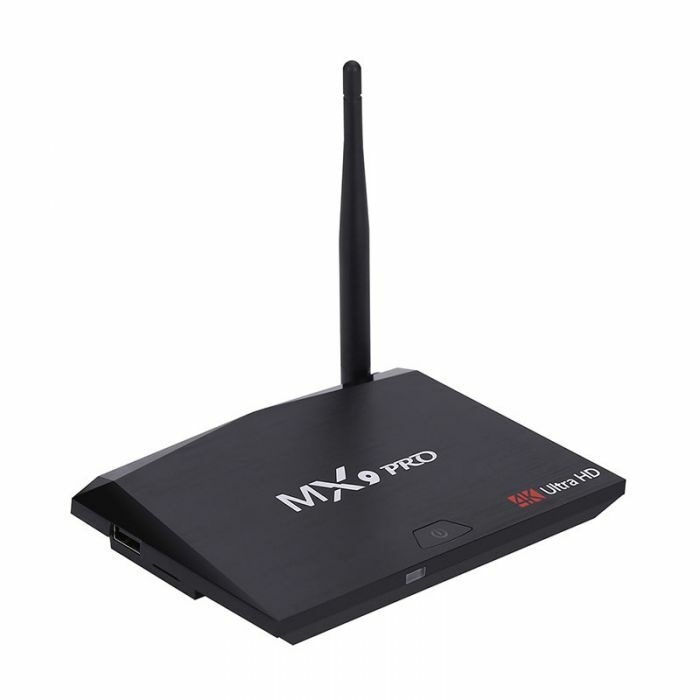 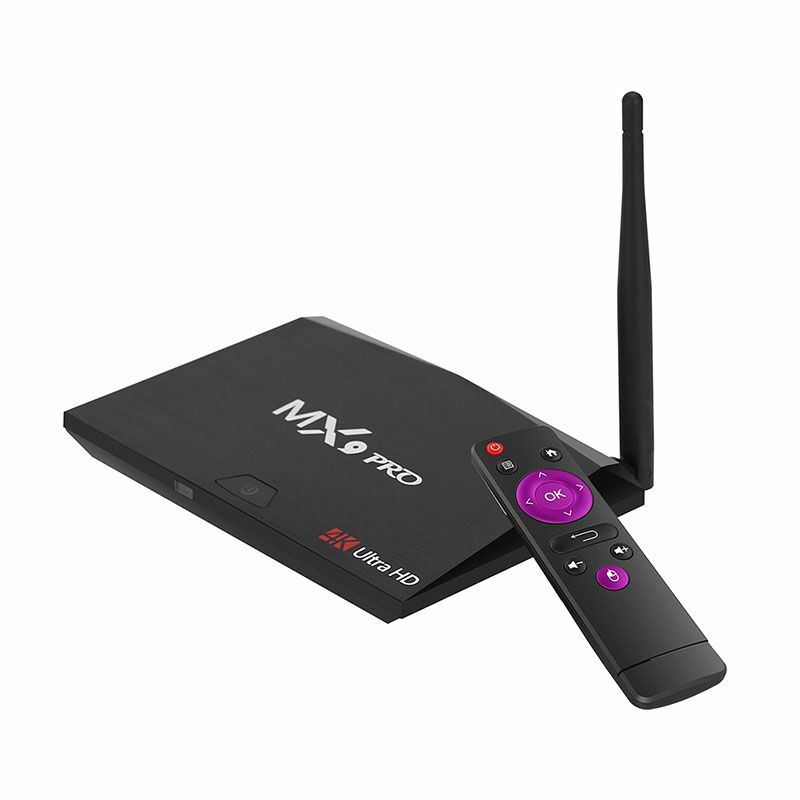 MX9 PRO is at the moment one of the first TV Boxes which runs on Android 7.1.1 an update to Nougat that showcases more ways to express yourself, along with a handful of other sweet features and improvements to stability as well as performance. 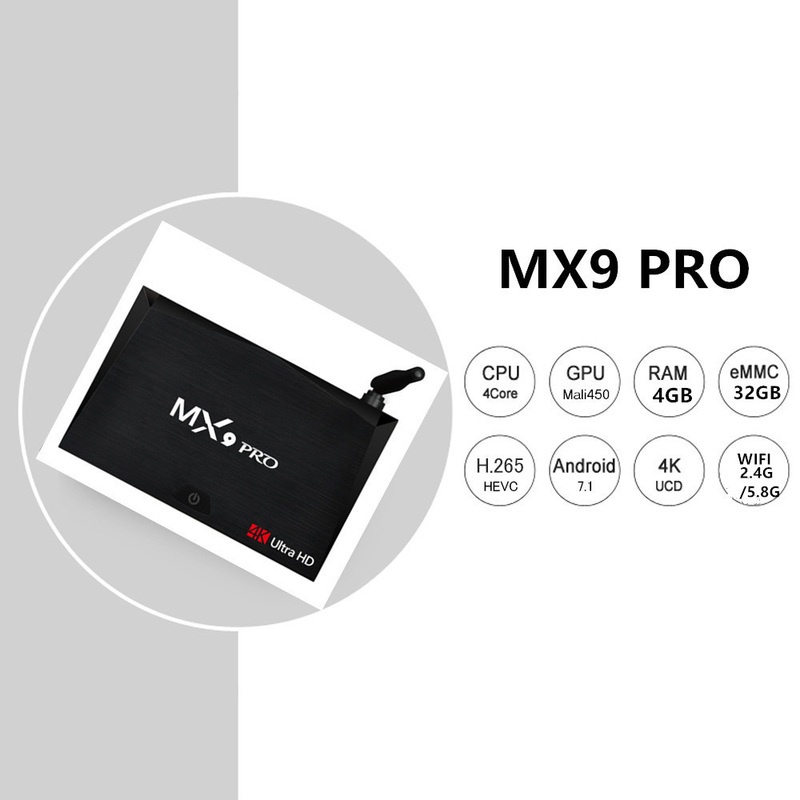 MX9 PRO is one of the first models that comes equipped with Rockchip RK3328, the latest Rockchip SoC unveiled in the Janurary CES. 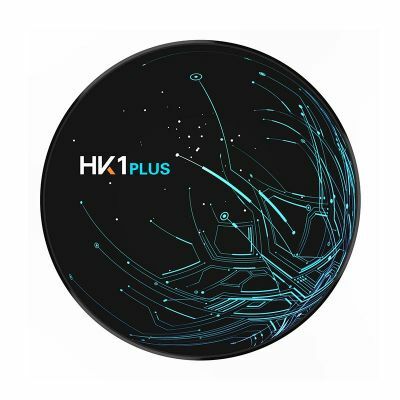 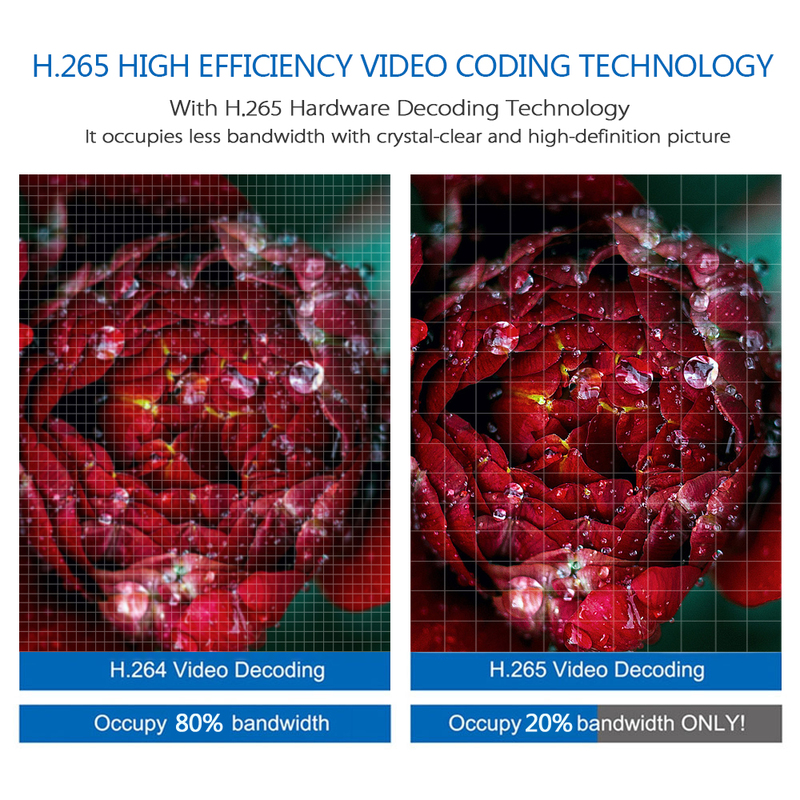 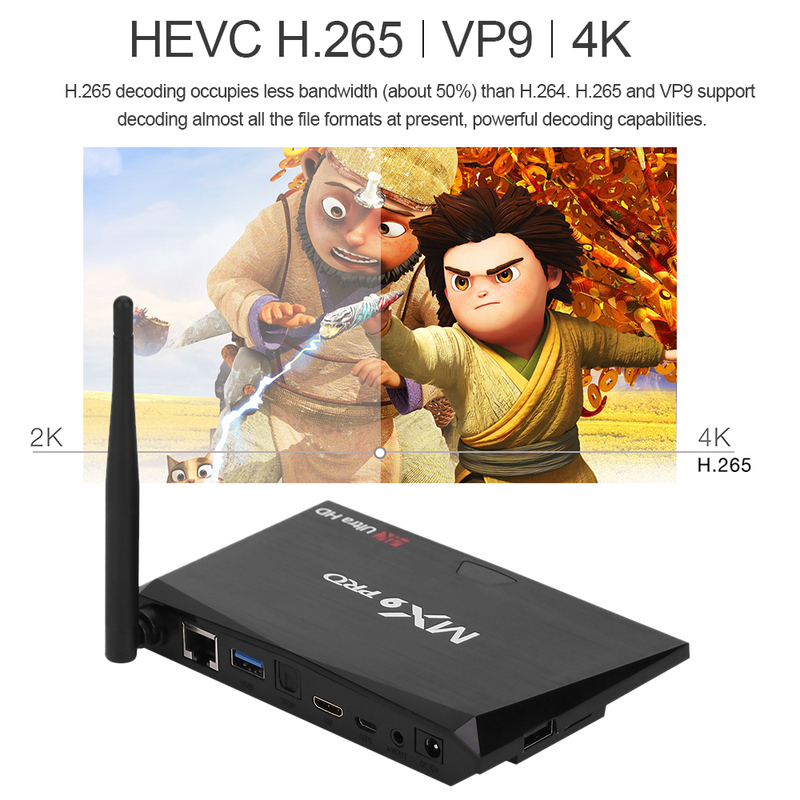 With the latest RK3328 SoC loaded, MX9 PRO will be able to play 4K videos with H.265, H.264 and VP9 codecs, other than that, it features HDR, HDMI 2.0, USB 3.0 to say a few. 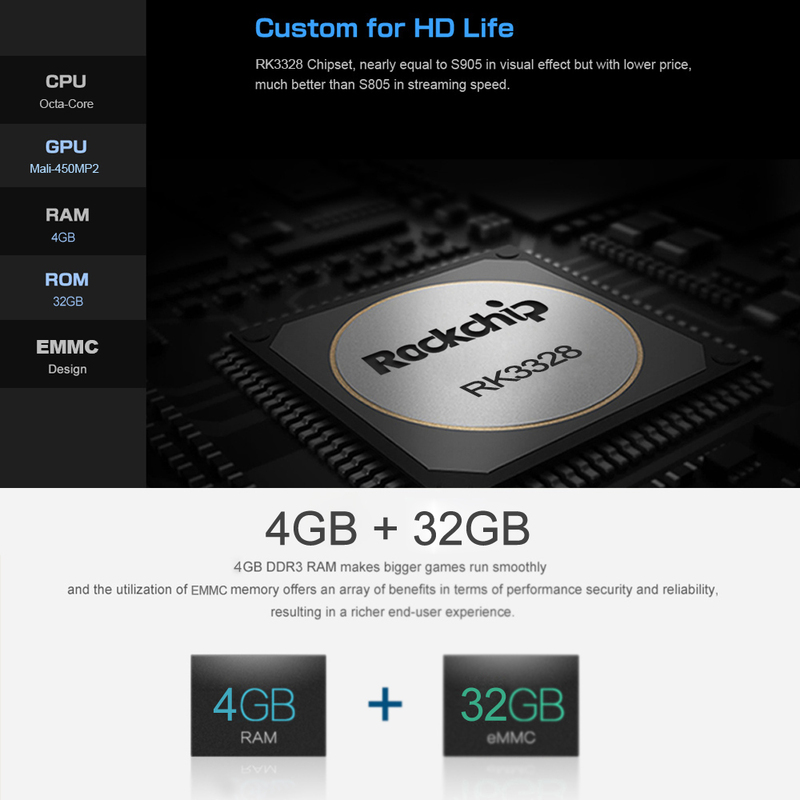 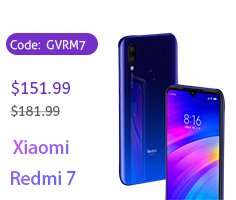 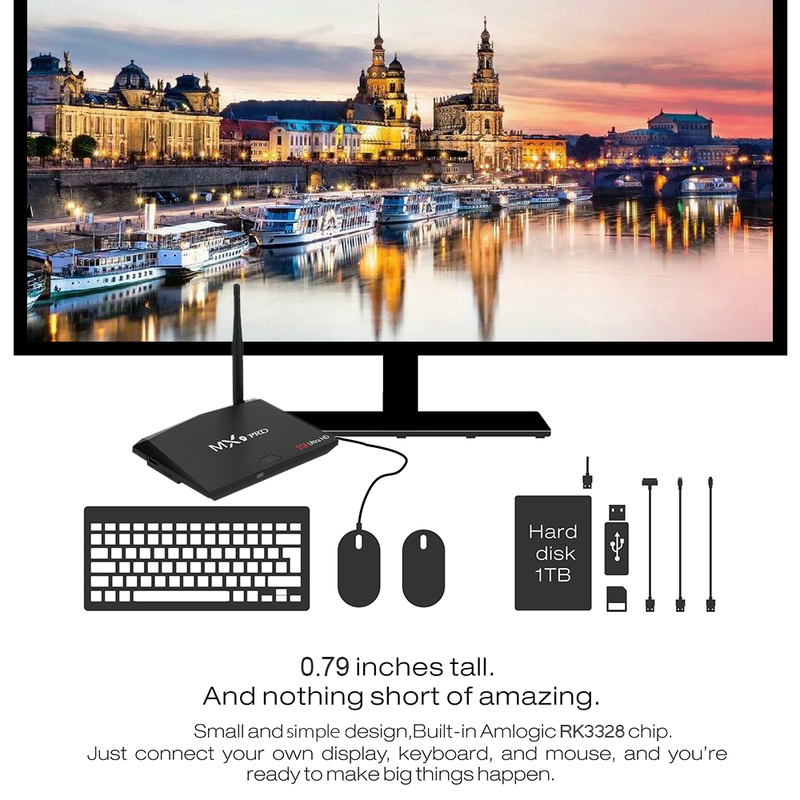 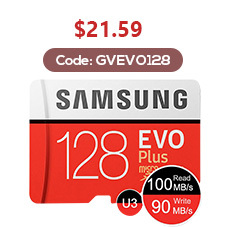 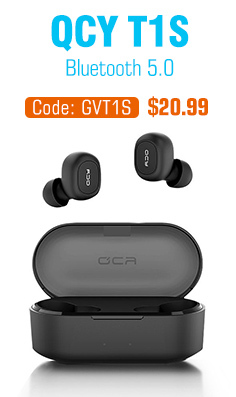 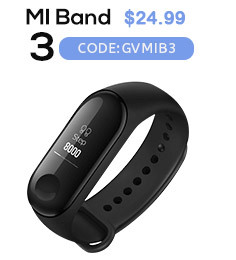 It boasts DDR3 2GB/4GB RAM, and eMMC 16GB/32GB, advantageous in performance, security and reliability, ascribing to the eMMC memory, ultimately delivering a richer end-user experience. 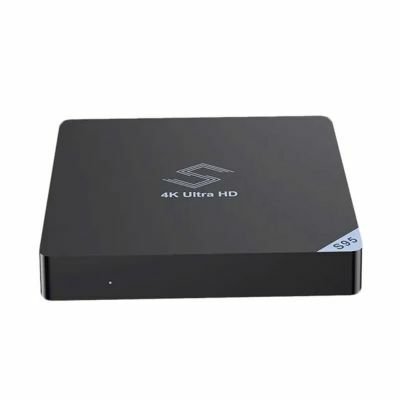 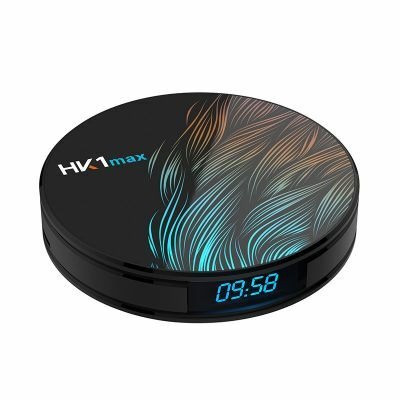 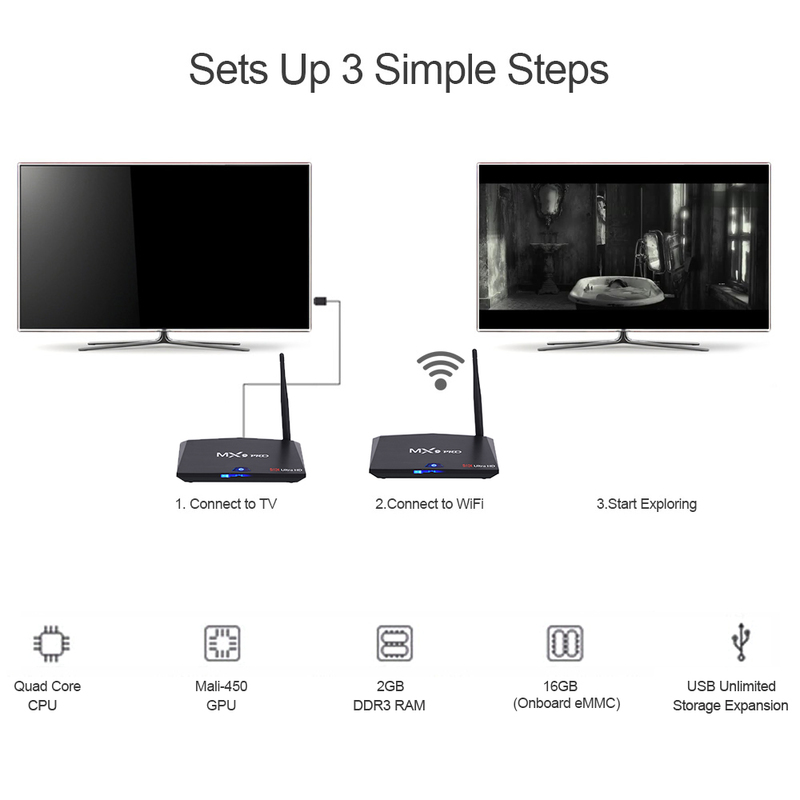 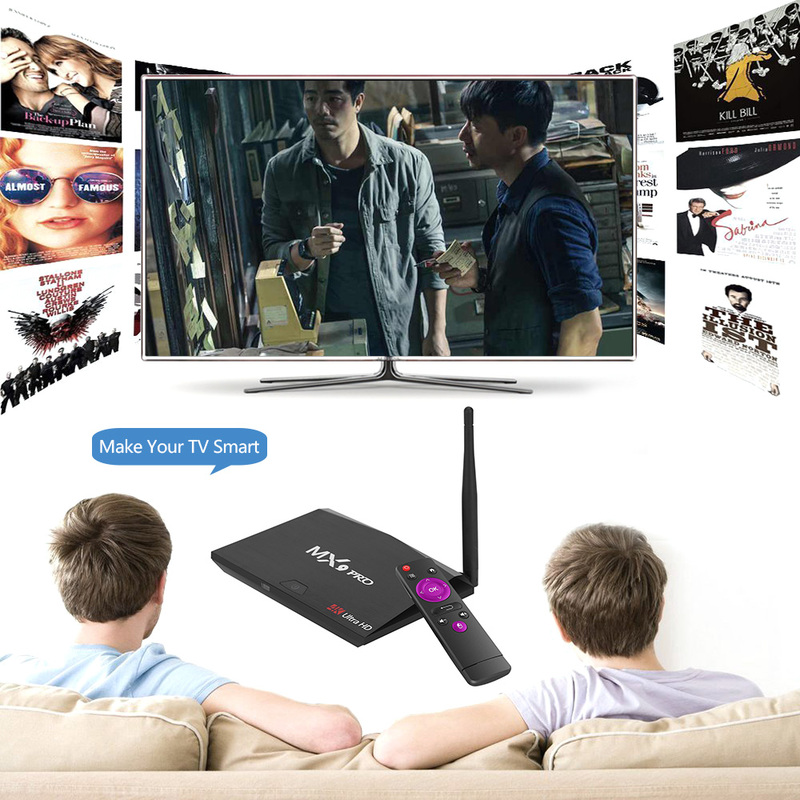 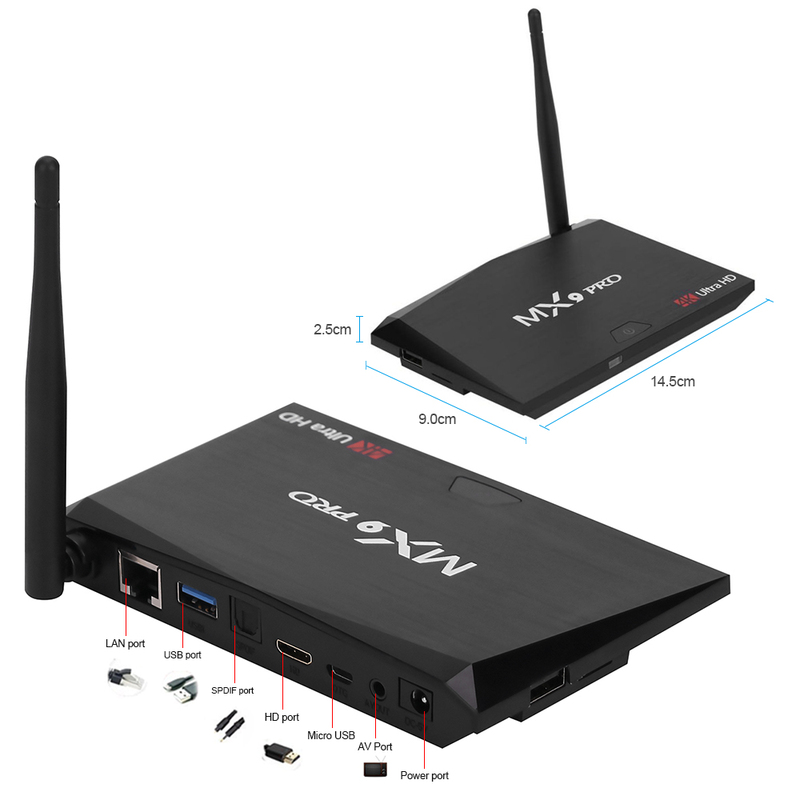 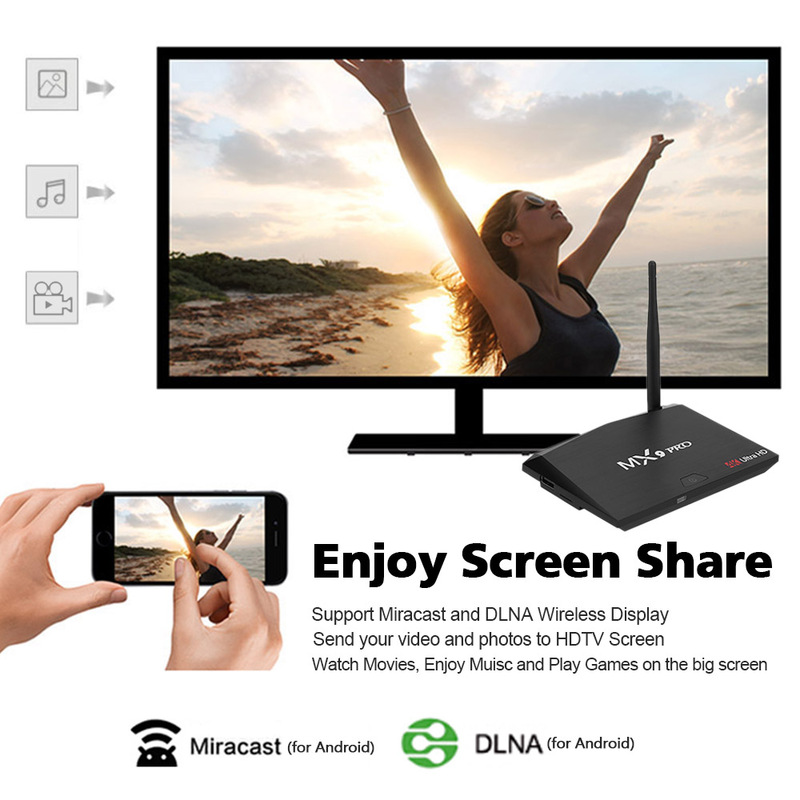 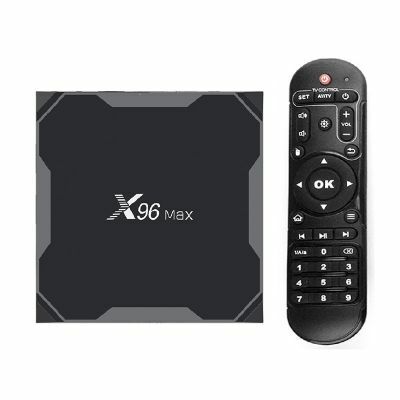 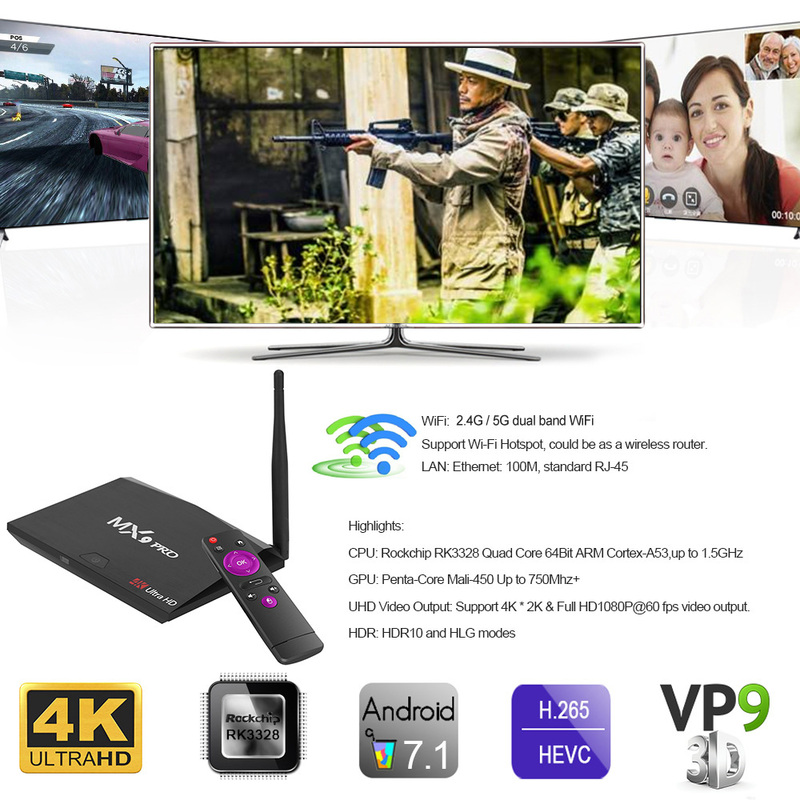 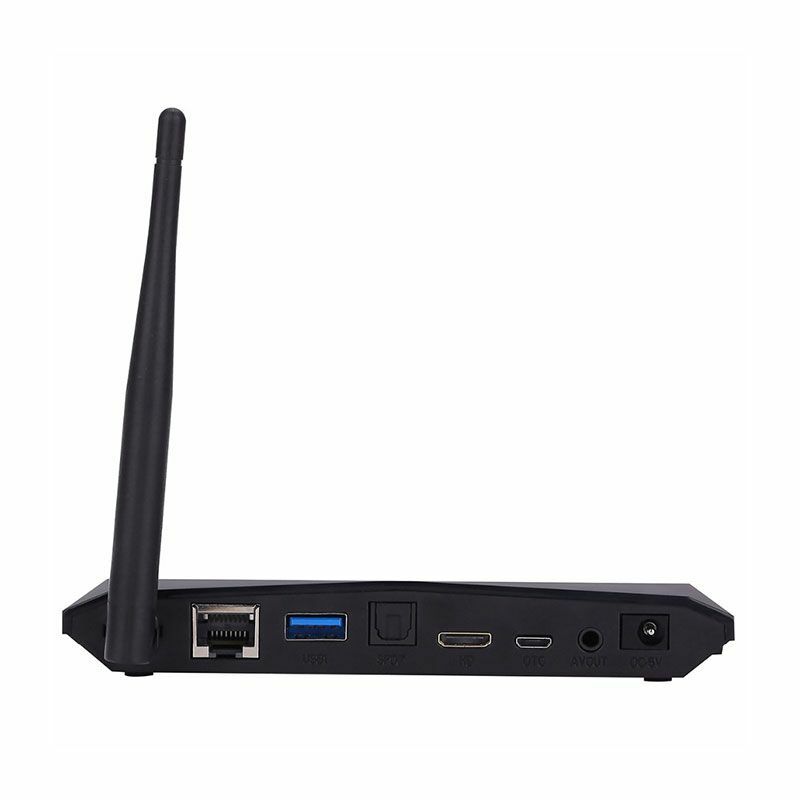 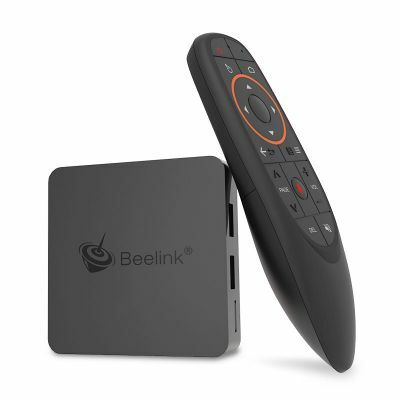 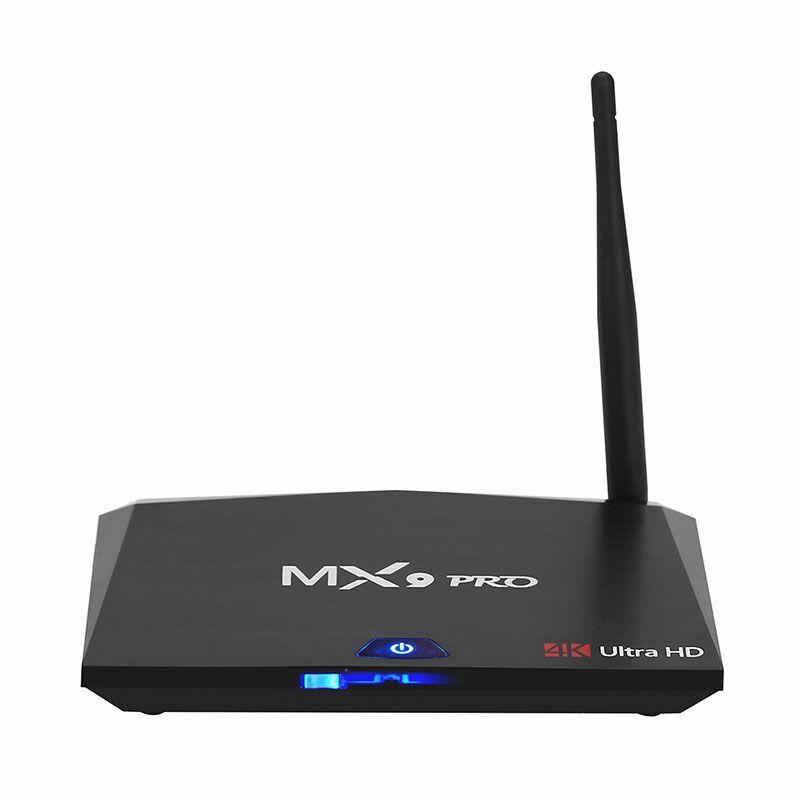 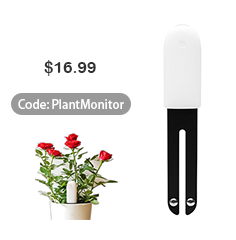 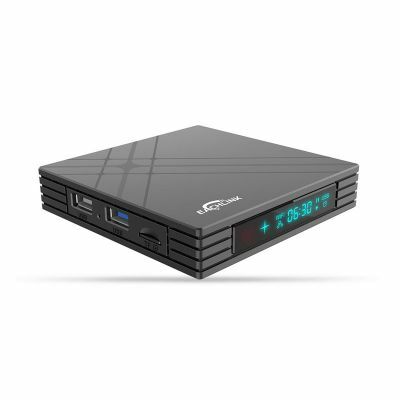 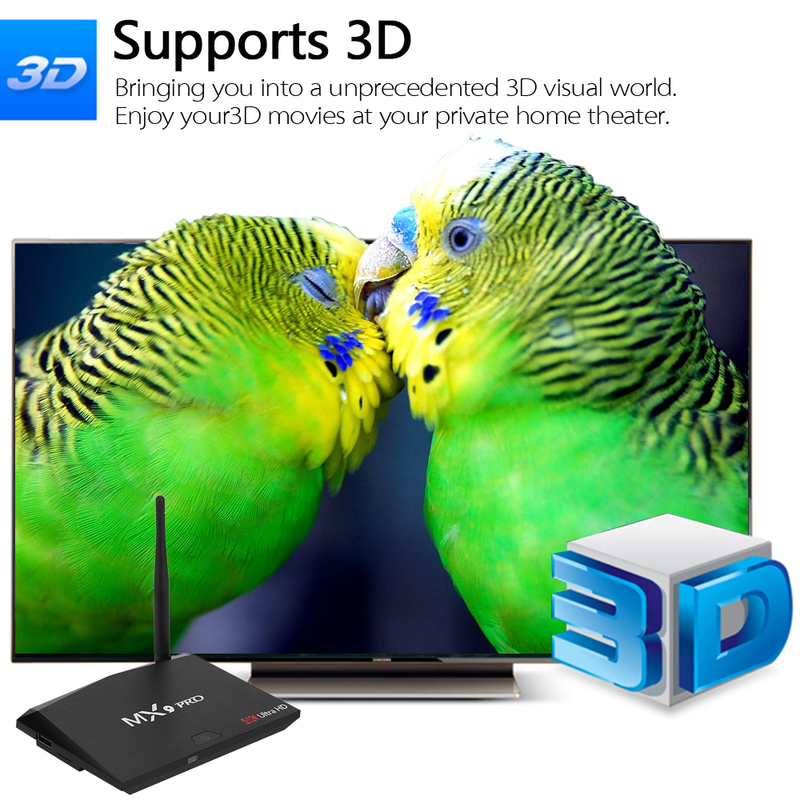 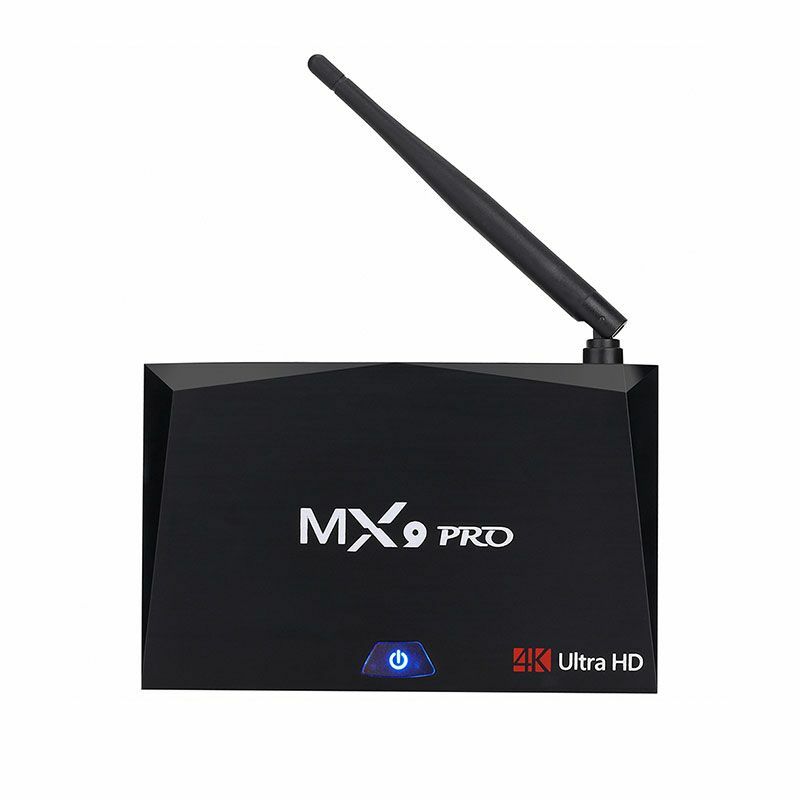 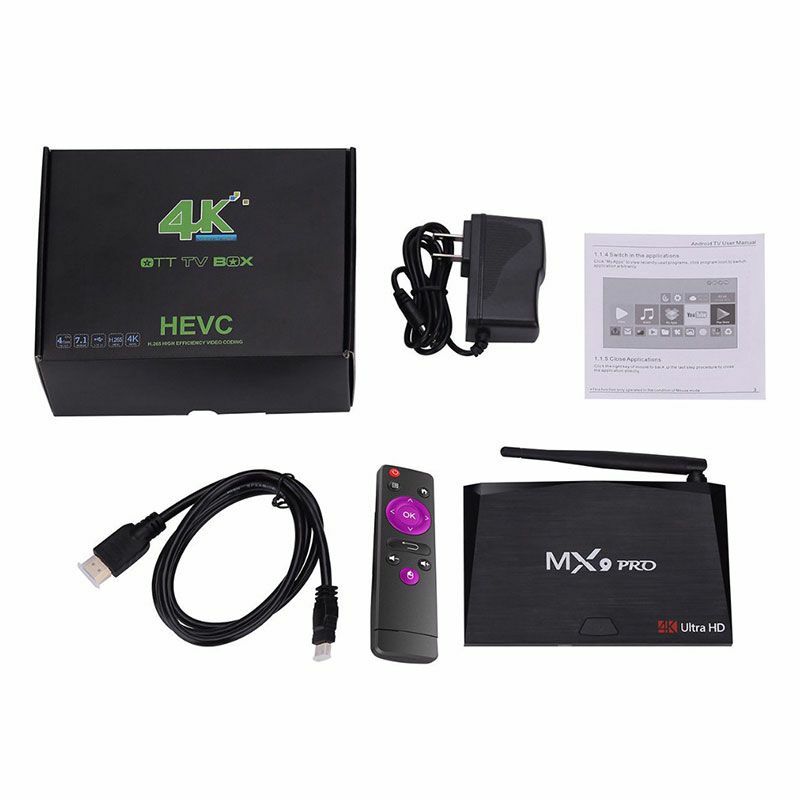 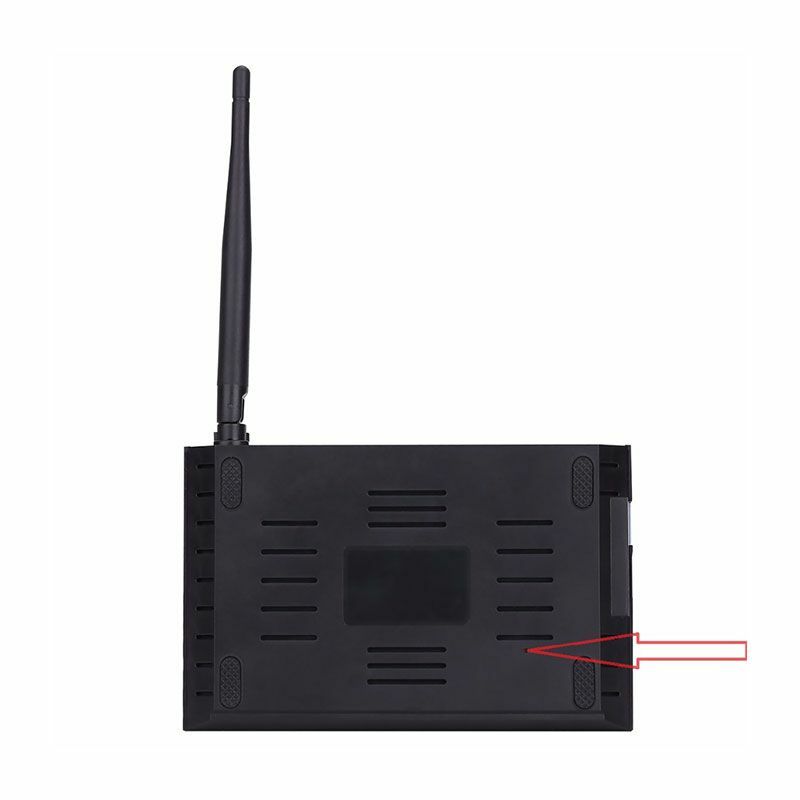 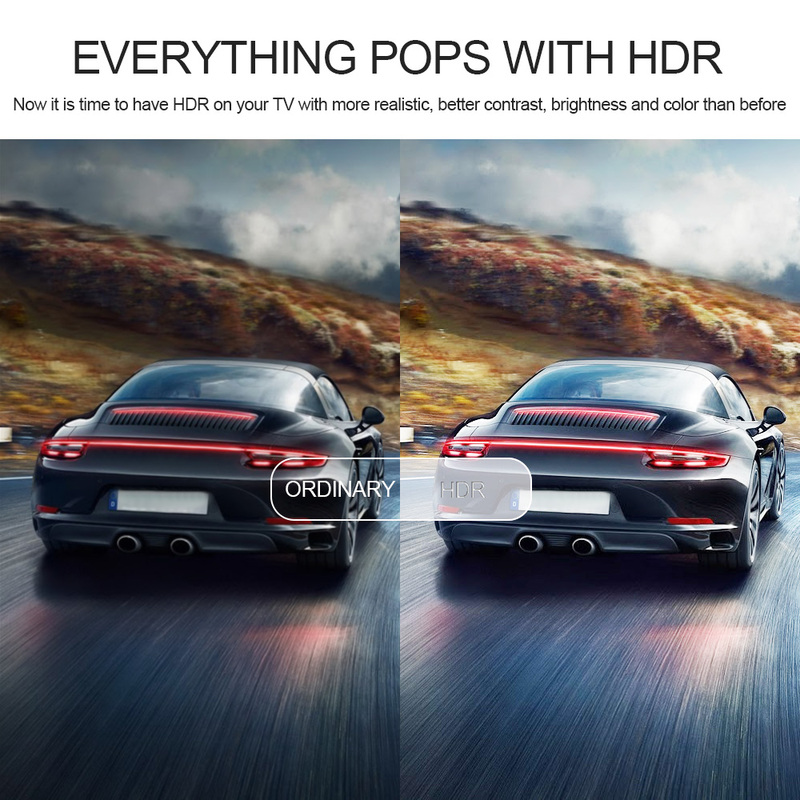 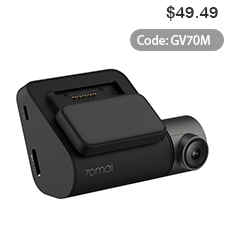 You can go directly to let your TV and MX9 PRO TV Box are connected through an HDMI cable and set up your home cinema for the best 4K x 2K UHD multimedia experience. 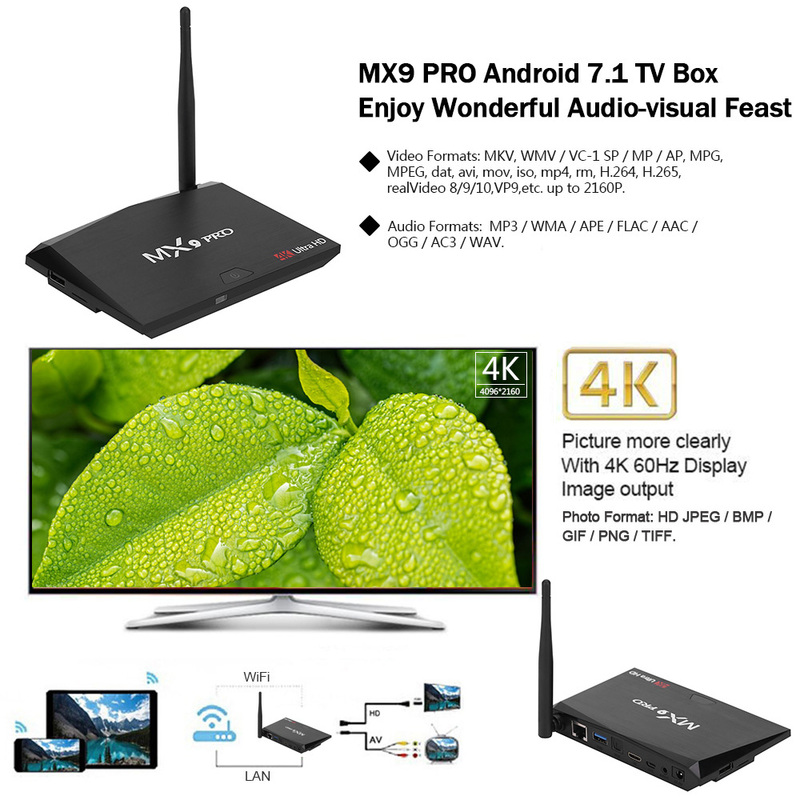 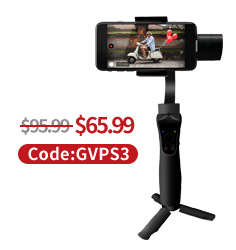 Like any Android based media players, aside from the preinstalled KODI 17.3, it brings full access to Google Play Store apps like Neflix, Vudu, Skype, Picasa, Flicker, Youtube, Facebook, etc.